Product categories of FIBC Of Building Industry, we are specialized manufacturers from China, Gravel Bulk Bags, Big Bag Cement suppliers/factory, wholesale high-quality products of 1 Ton Sand Bags R & D and manufacturing, we have the perfect after-sales service and technical support. Look forward to your cooperation! 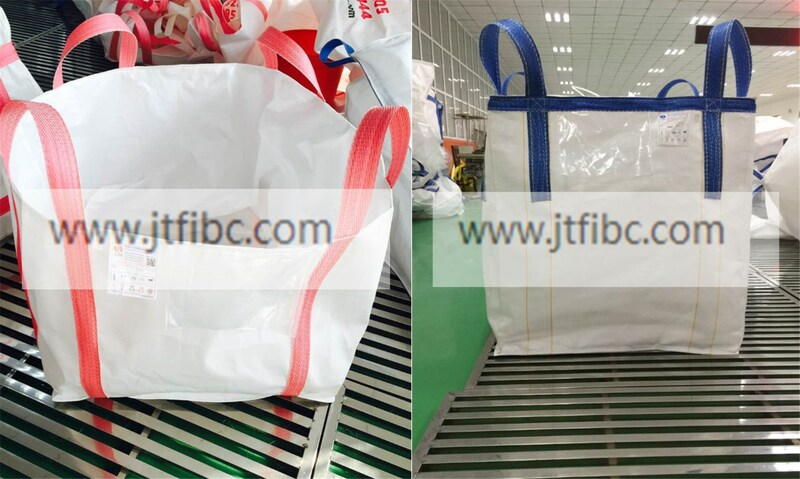 Because of its simple and convenient operation and low cost, Jumbo Bags have been widely used in the transportation industry.It is the preferred packaging container in the transportation industry. 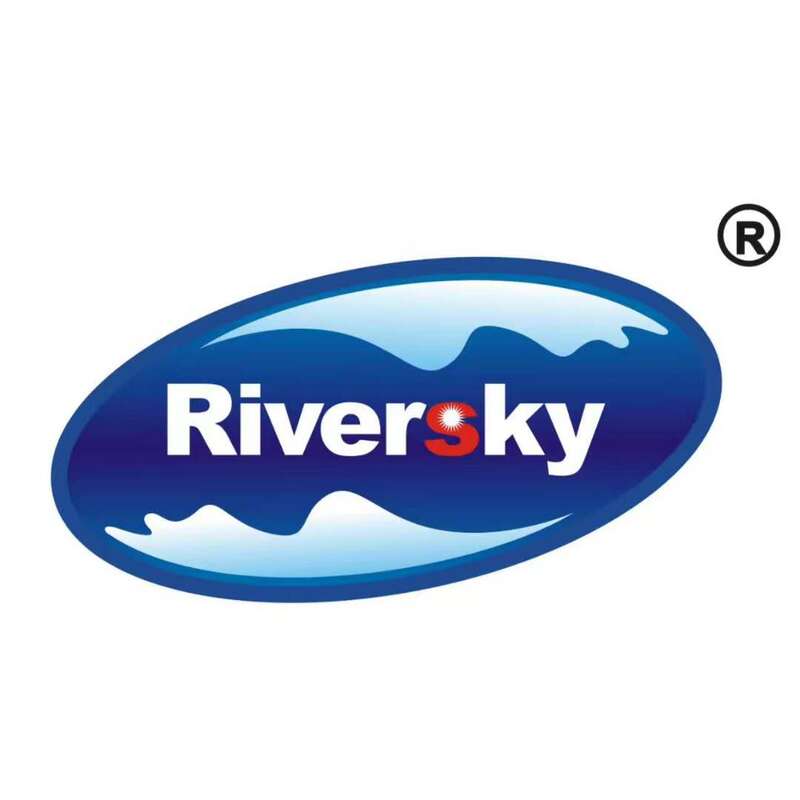 We are a professional manufacturer of bags for 15 years.Our company mainly produces Flexible Intermediate Bulk Container,Jumbo bags, Plastic Woven Bags, Valve Bags, Paper- Plastic Composite Bags and other products,If you have any question,please contact us.We will give you the best packing plan with the experienced and professional technology.